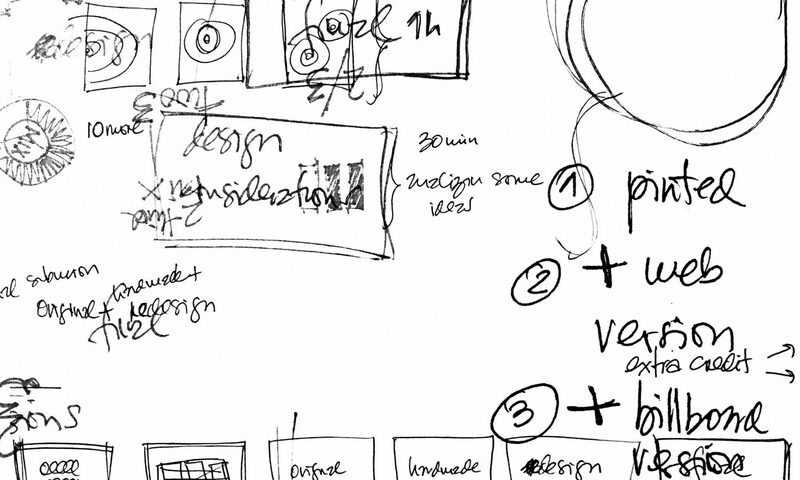 Albena Petrus – Online Portfolio in the making, please pardon the mess. Online Portfolio in the making, please pardon the mess. I am creative/art director and educator who enjoys every aspect of the creative process, even the occasional heartbreak when an idea doesn’t pan out. I am ecstatic with go ahead! or heartbroken with can we try a monkey in pink heels either way I always have fun. Advertising, branding, marketing, social media, web, editorial, packaging… I have been working on the creative field for almost two decades now. I care about every project, big or small. Reach out, I am always looking for ventures.